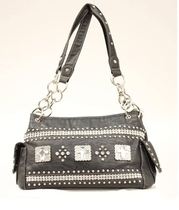 Step out in fashion and style! 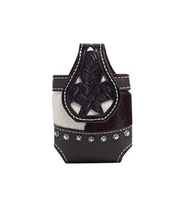 We have a large selection of purses, handbags and clutches for the ladies in your favorite Western designs. 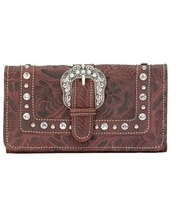 For the men, we have lots of wallets and checkbook covers with an outdoor or old west flair.